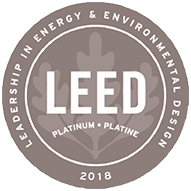 Certified LEED Platinum in 2018, Scotia Plaza is recognized as one of the first major office towers in Canada to achieve LEED accreditation. Our commitment to environmentally safe and sustainable practices extends far beyond our footprint. As a community, we are committed to innovation, collaboration and responsible corporate practices. In partnership with our tenants, we are dedicated to a more sustainable community and a healthier planet. We strive to make Scotia Plaza a healthier, more sustainable building for the people who work here. We are dedicated to making the necessary building and operational enhancements to achieve the highest environmental certification for office buildings globally – LEED Platinum. This achievement makes Scotia Plaza a healthier, more sustainable, efficient and all around more environmentally sound workplace destination for people within the building and the environment as a whole. Consumption Scotia Plaza has undergone a complete lighting retrofit and every fluorescent light in the building has been replaced with new LED fixtures. LED uses 50% less energy and lasts more than two times longer than fluorescent lights, therefore reducing the amount of energy we consume and creating less waste. Wellbeing Heating and cooling system upgrades, including the new chiller system, has not only reduced energy consumption but provides tenants with a more comfortable environment. 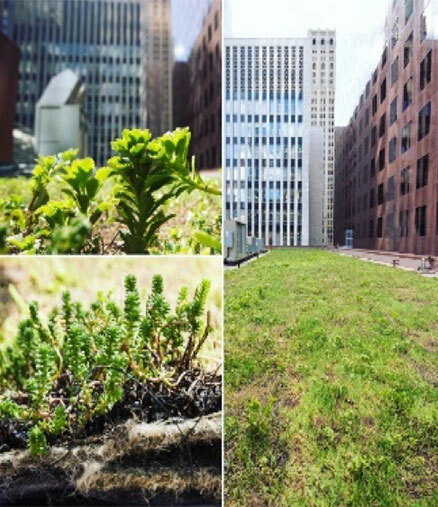 and Water Pollution Scotia Plaza’s green roof promotes energy conservation, minimizes pollution and increases building performance. Completed in 2015, the addition enhances the air quality of our downtown core and water pollution by reducing storm water run-off. 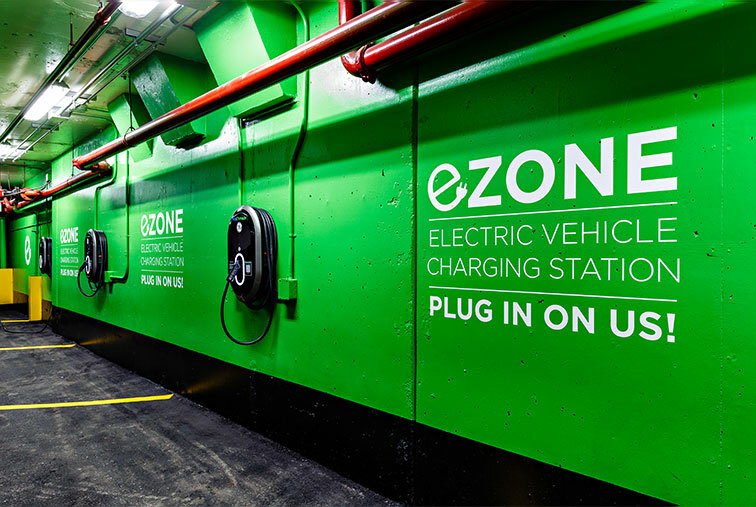 Four electric vehicle charging stations, located on Scotia Plaza’s P1B Parking Level, are available free of charge.